What's awesome is that your child can enjoy FreeTime Unlimited while on the go when you have NO internet access. 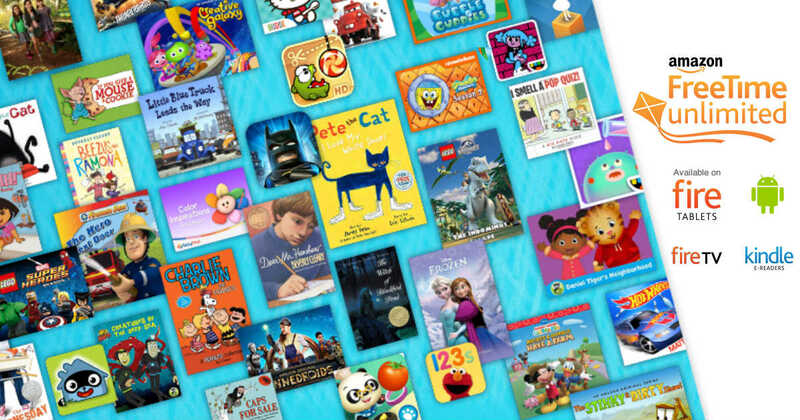 Download your child’s favorite videos, apps and books for access even when you don’t have wifi. When an Internet connection is unavailable, your child will automatically see available content that has been downloaded to their FreeTime profile. Parents can set safe filters, time limits, educational goals and more! It's super easy to keep track of what your child is up to.